We believe that you are a skilled and ambitious person and you have been working with IoT solutions for several years. 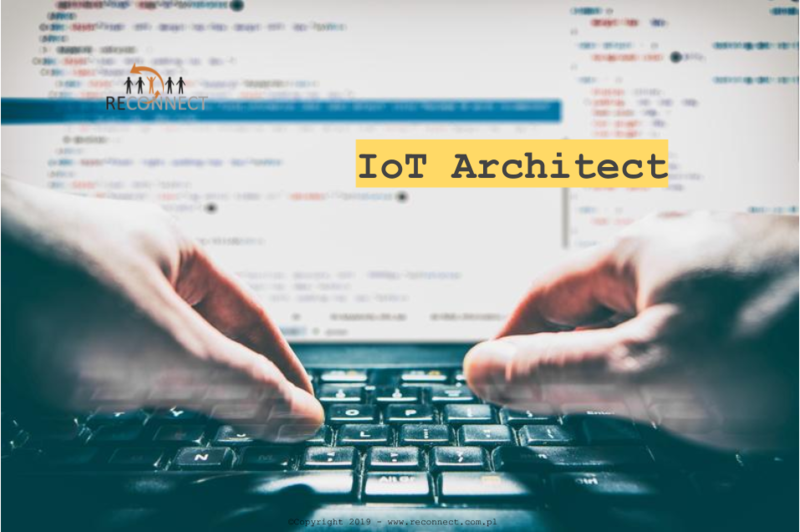 As an IoT Architect you lead the architecture, design and implementation of cloud based IoT systems. You want to work as part of our architects group to develop and handle our IoT strategies. You have a genuine interest in designing systems and software that works for the end-customers and show interests in new technologies.